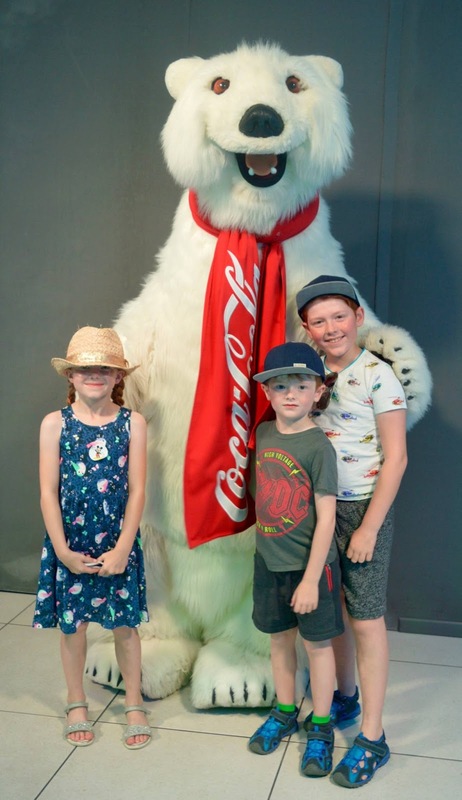 My three are obsessed with the Coca-Cola brand and you can meet the famous Coca-Cola bear for free in the huge Coca-Cola store. There's an official photographer but you're allowed to take your own photos too. 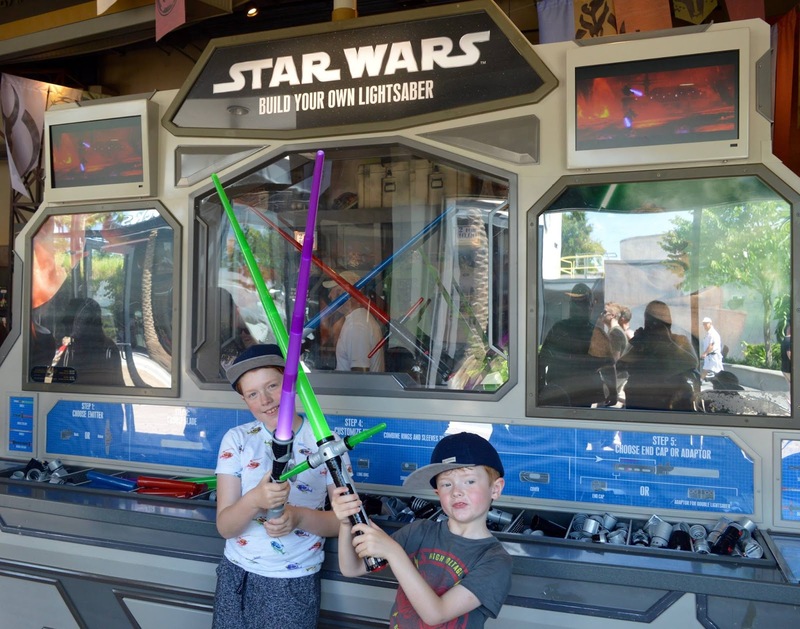 As self-confessed Star Wars fans, the boys loved the opportunity to build their own light Saber in the official Star Wars shop. 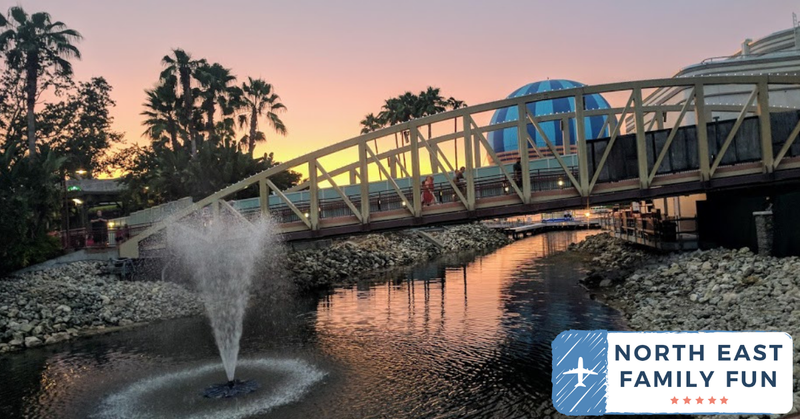 There are hundreds (or maybe thousands) of combinations and this is a fab chance to build something unique to them and a great memento of their trip to Florida. 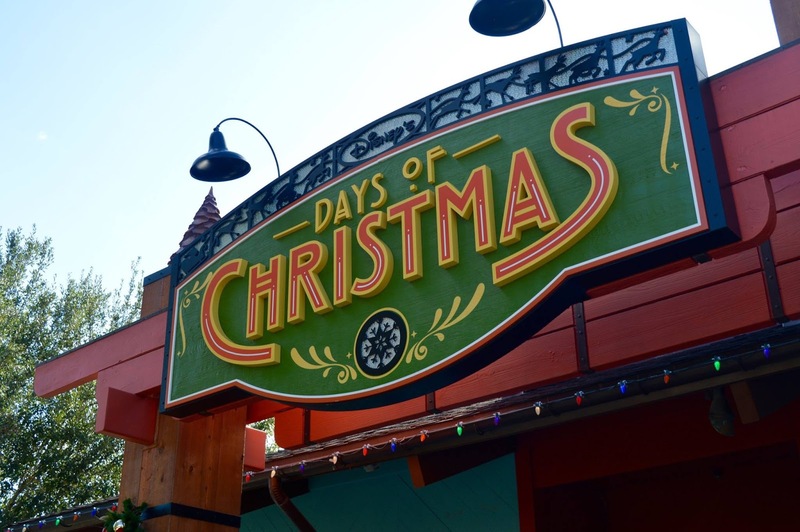 As you've probably realised, I love Christmas and at Disney Springs you can shop for Christmas all year round in their dedicated Christmas Shop. 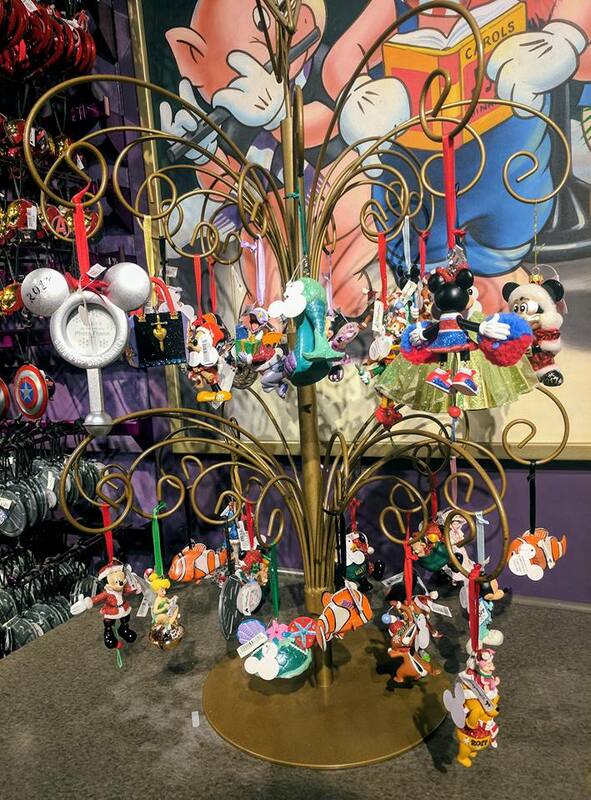 This store is huge and stocks every kind of Disney bauble and gift imaginable. I absolutely loved it. 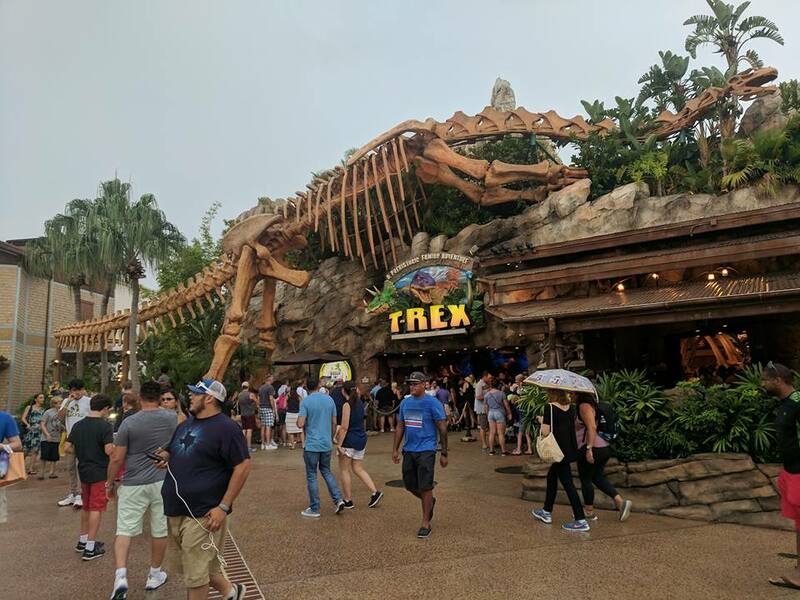 There's a special T-REX Build-a-Bear store in Disney Springs and we actually found the prices to be cheaper than the UK. Heidi made her very own Mammoth and Jack went with a dinosaur. 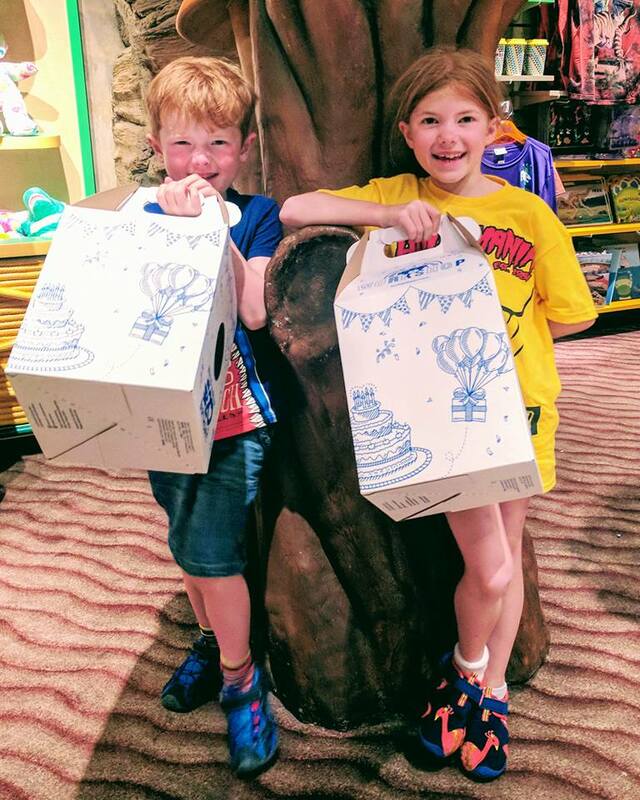 My three love visiting Build-a-bear and it's something we do on special occasions so this was a lovely chance to experience this in another country. 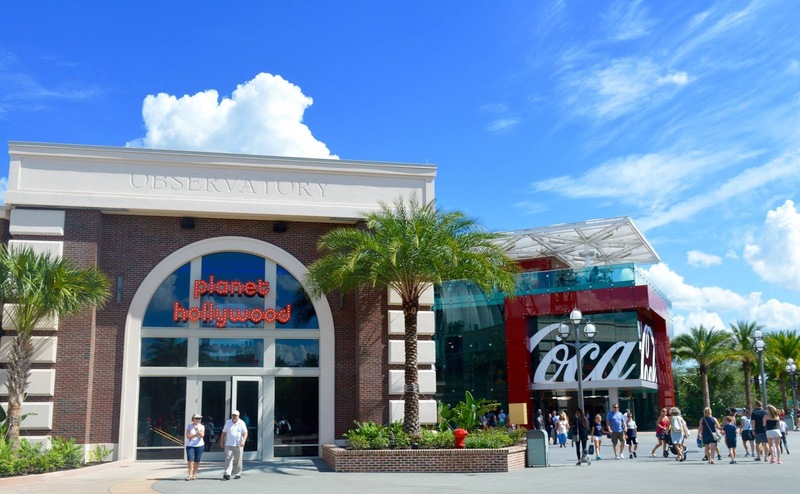 If you'd like to experience bowling or the cinema American-style, you can do this at Disney Springs. 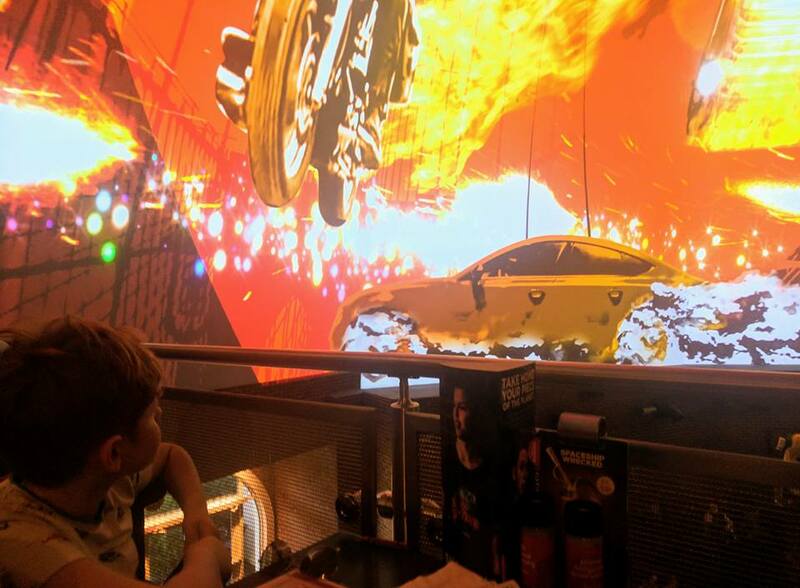 I especially love their AMC Dine-In Theatre where you can enjoy themed food with your movie. 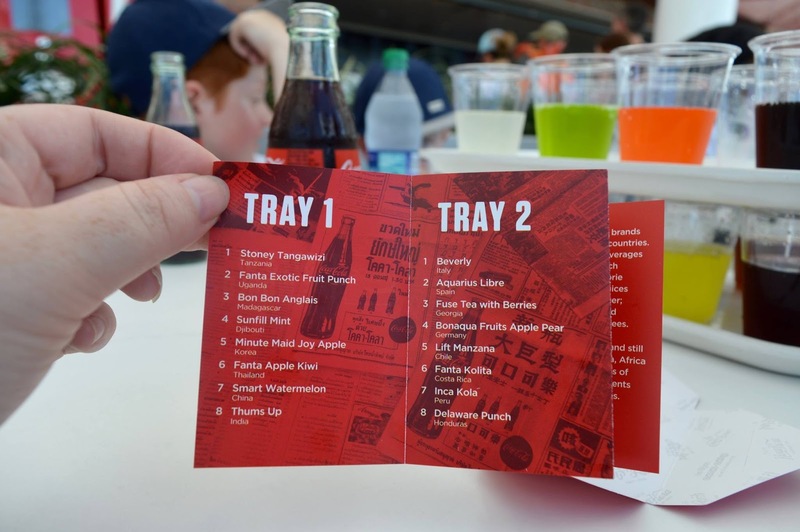 There are a number of different options including a full menu and bar where you simply order from the comfort of your seat and it's delivered straight to you. 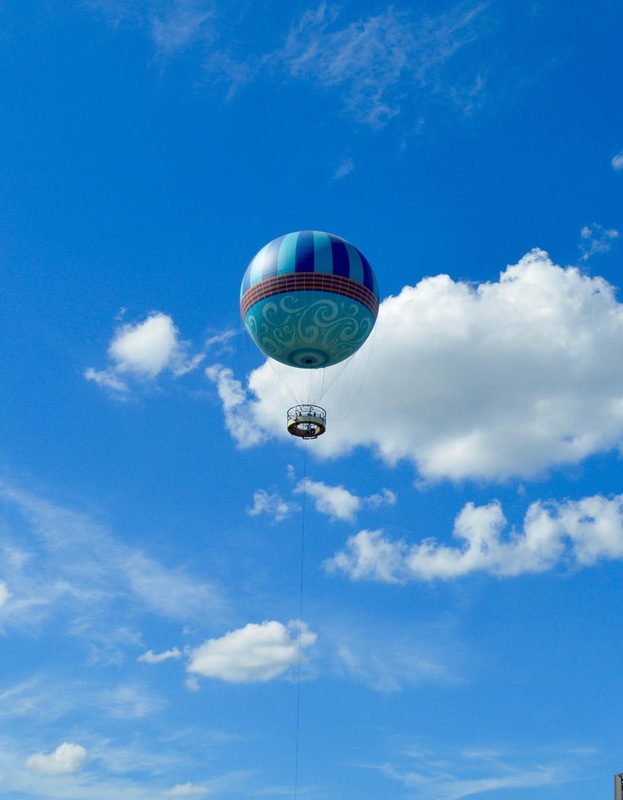 Everything is possible at Disney Springs and you can take a trip on the world's largest hand-panted helium balloon. The views across Orlando are magnificent from up here. Another thing I loved about Dinsey Springs was the abundance of dance groups, shows and even rap battles. 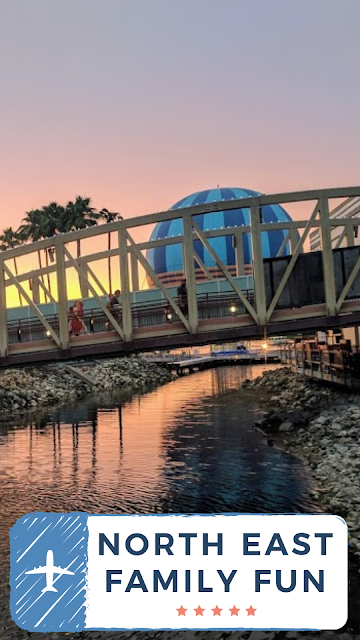 There are stages where dance groups will sing and dance (and the standard is super high) and as the sun sets you can expect street dancers and rap battles to take to the streets. 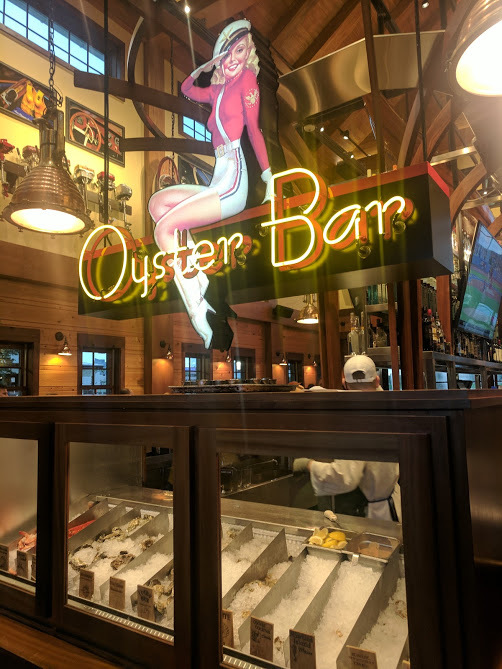 There are so many themed restaurants in Disney Springs and the choice can be overwhelming. From street food stalls to fine dining, there is LOADS of choice. 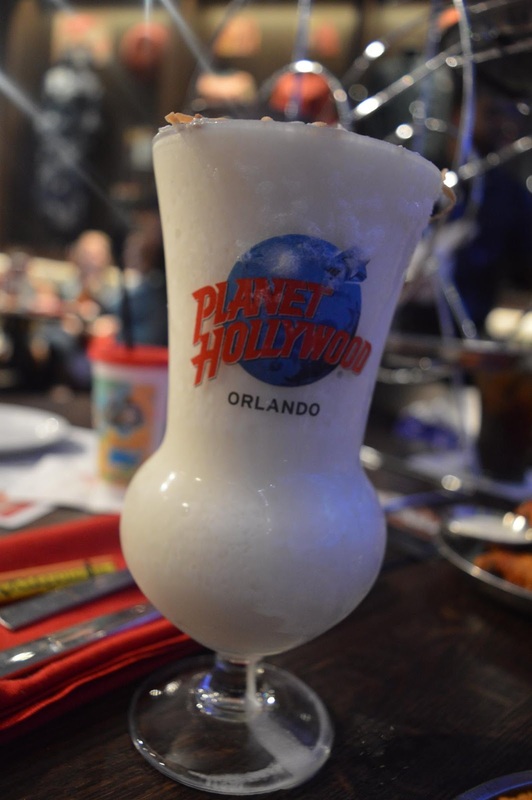 We visited Planet Hollywood and had such a great time. 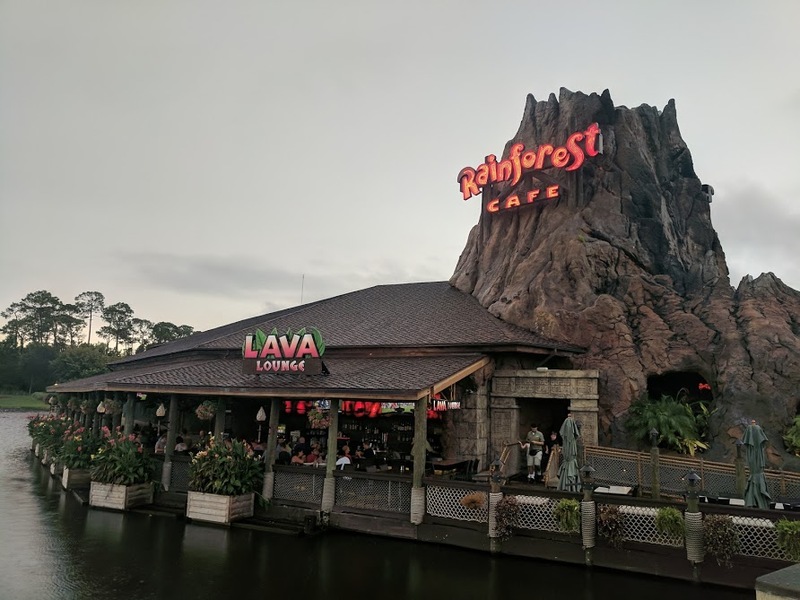 It's probably one of the most fun dining experiences we've ever had. The whole ceiling and walls turns into a movie theatre/pop video/karaoke and the whole restaurant will sing along to classics and watch clips from their favourite TV shows and movies. There are loads of movie and TV props around the walls for you to check out too. 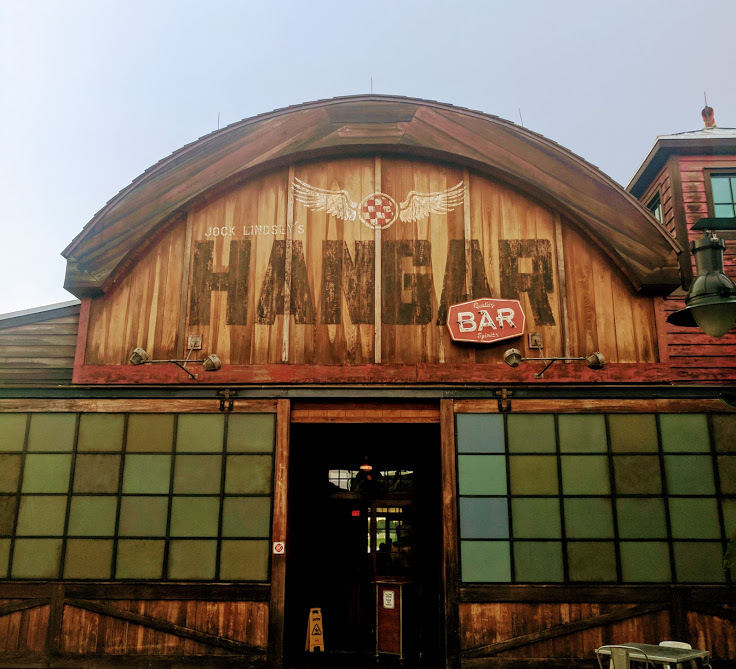 We also popped into the Hanger which is a cool themed bar with lovely staff and the Rainforest Cafe looked fun/was a real talking point too. 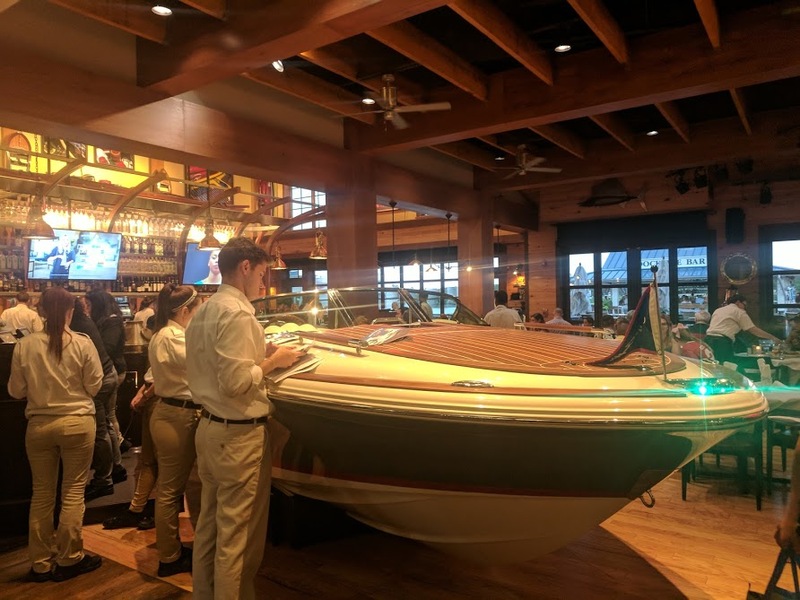 We did have reservations at The Boathouse and with this being a premium Disney restaurant, I had high hopes. Unfortunately the service we received was so bad and we were pretty much ignored so after an hour, ended up leaving. Lots of people rave about The Boathouse but I can't recommend unfortunately. Disney Springs is home to a giant LEGO store where you can buy all sorts of sets. They also run free workshops and there's a big free play area too which is shaded and a welcome break from the Florida heat. 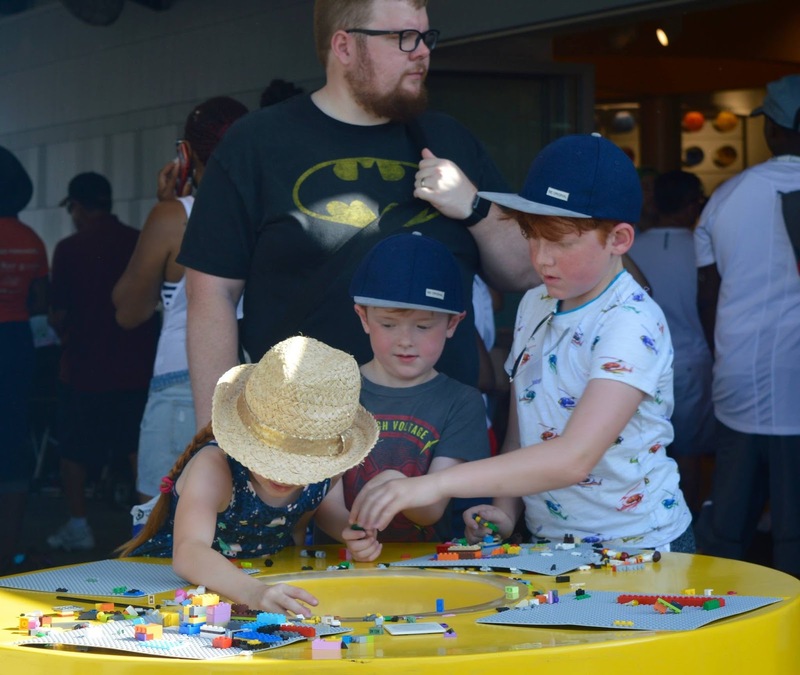 We enjoyed making our own LEGO cars and testing them on a ramp - it kind of reminds me of a smaller (and free) LEGOLAND Discovery Centre. 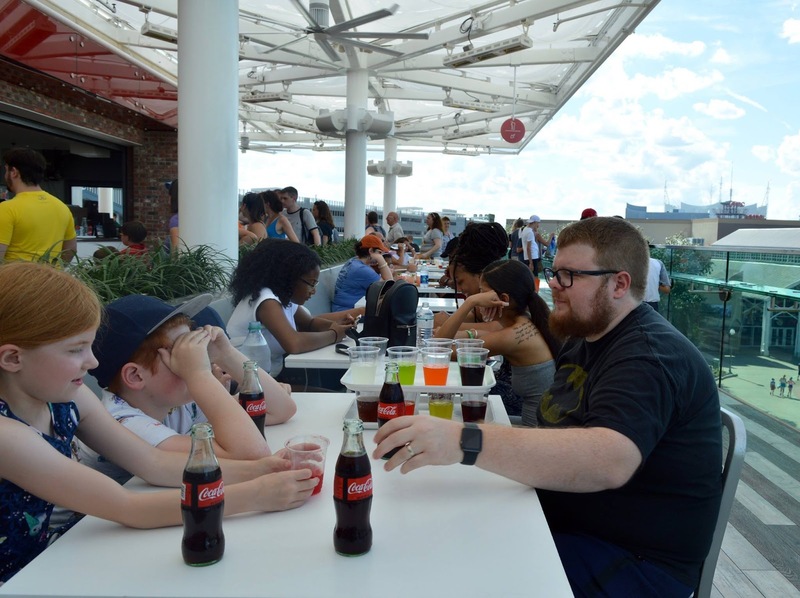 There's a Coca-Cola rooftop bar on top of the Coca-Cola shop and you can try the 'Tastes of the World' challenge for a small cost. 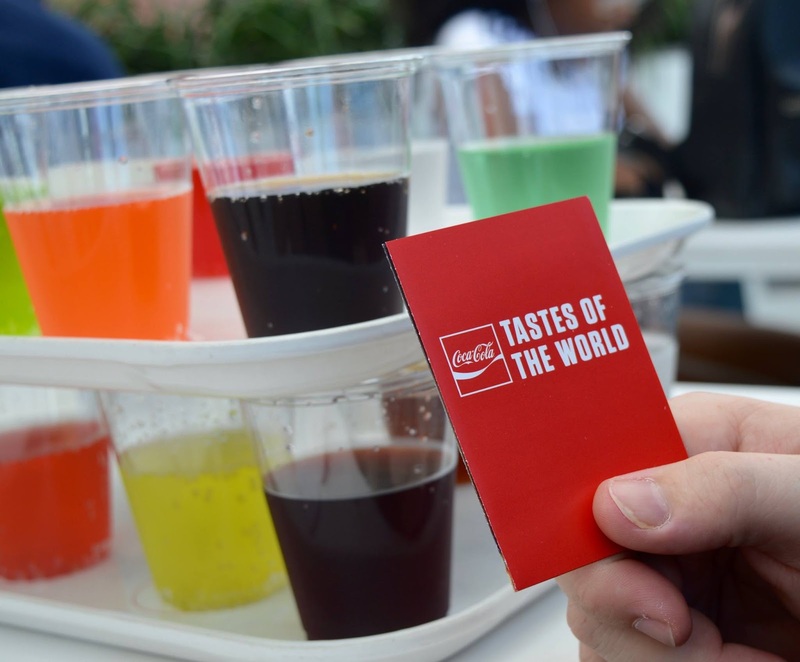 You're basically given two trays full of weird and obscure flavoured Coca-Colas from around the world. This was lots of fun and kind of like our own Bushtucker challenge (some of the flavours are gross!). The challenge comes with it's own tasting notes too. Children can experience a Disney Makeover at the Bibbidi Bobbedi Boutique in Disney Springs. 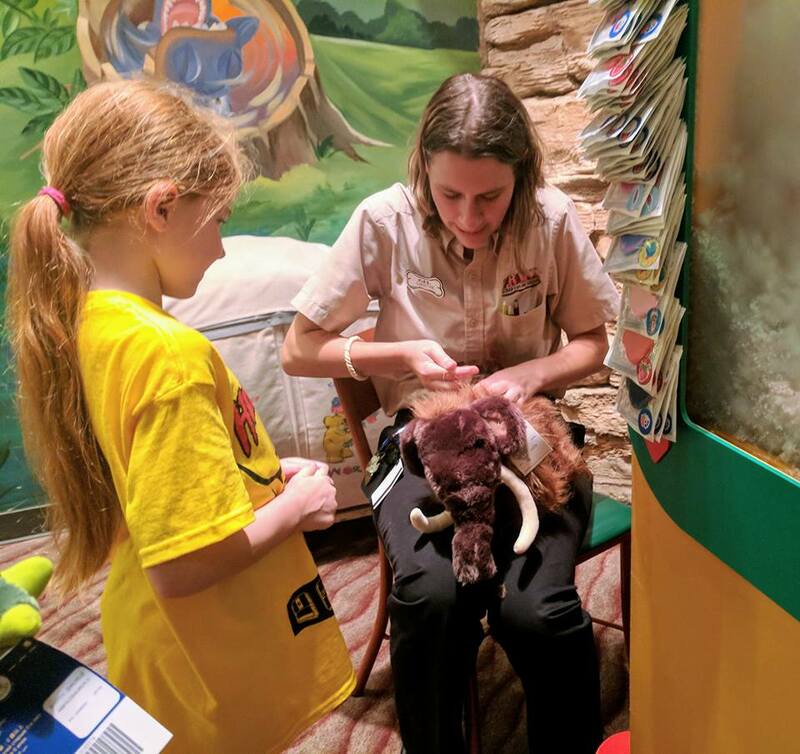 Reservations are usually required and if you're aged between 3-12 you can be transformed into a Disney Princess or Knight with hairstyling, make-up, accessories and even a costume. We didn't try this (it's super pricey) but it really does look magical. 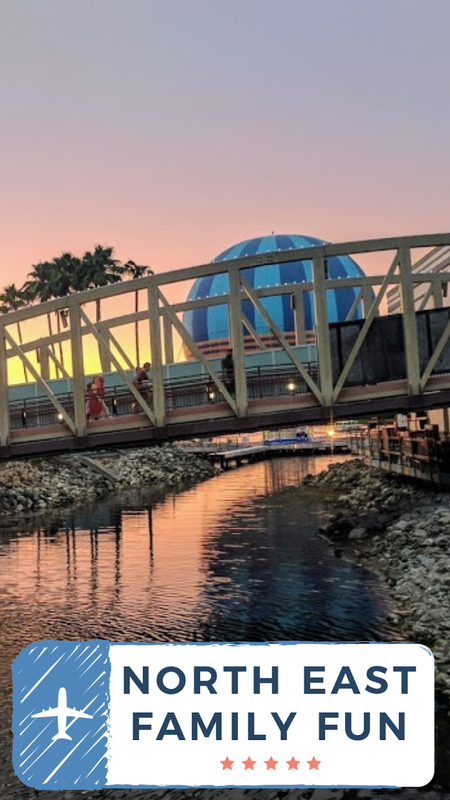 You can find out more about what there is to do at Disney Springs and ways to visit here: www.disneysprings.com. There is so much to do here and we feel like we only brushed the surface. Let me know if you've ever visited and what your favourite thing is to do there. Great post! Gives a flavour of how big it is and how much there is to do. we only spent one evening and one afternoon in the springs on our last trip and had to say i missed the atmosphere of the old 'downtown' disney. It was soooooo busy all of the time and we had a rubbish meal at the italian next to the boat which was very expensive plus none of the new luxury shops did it for me. Saving grace was the coke shop (we did the round the world coke thing too which was fun!) and the pizza place (forgot name but like the fast food place at eldon square) so for us it was a mixed bag. There is literally too much to do! id love to make my own light saber!